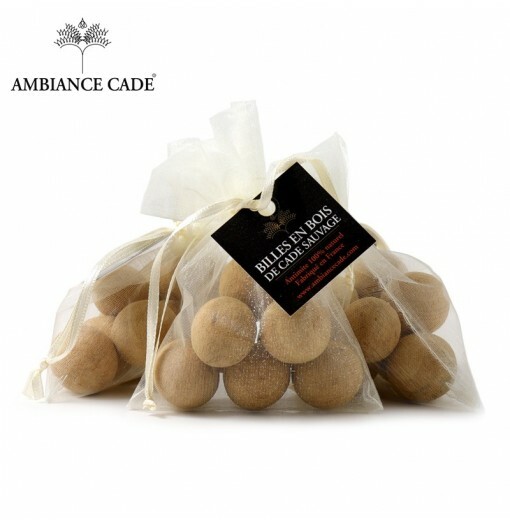 8 Cade wood balls in a cotton gauze bag 100% natural perfume drives away meal moths. Sold in lots of 3 bags. 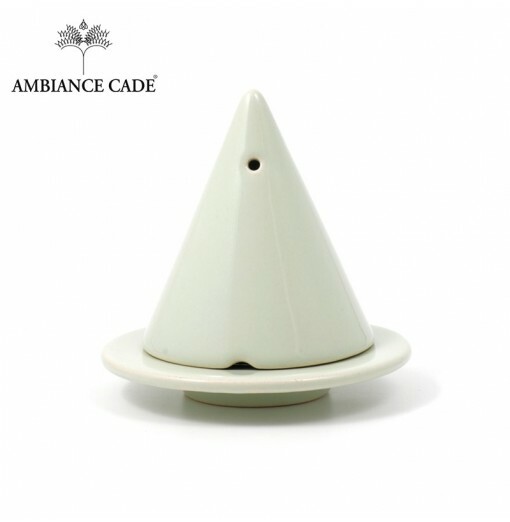 Candle with essential oil of Cade and the fragrance of Patchouli. Payment by bankers’ card is a simple, fast and secure way to purchase online. 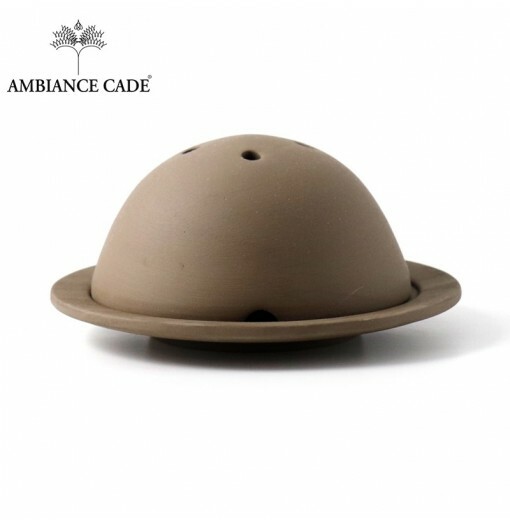 Please share your opinion of our products and services. Our factory shop is open from Monday to Thursday 9.30am to 12.30pm and 2.00pm to 6.00pm and Friday 9.30am to 12.30pm and 2.00pm to 5.00pm.